We affirm the central truths of historic Reformed and Biblical Christian faith, seeing ourselves in a long line of generations taking part in the endless conversation between God and people. We believe the Holy Scriptures to be the voices of many who have come before us, inspired by God to pass along their poems, stories, accounts, and letters of response and relationship with each other and the living God. To know where we're going, we have to know where we've been. We trust that God wants to bring about a new humanity by redeeming every part of us. We embrace the salvation Jesus offers as the only hope for the healing of our relationships with God, each other, ourselves, and creation. We believe that all of life is spiritual, and that all of our fears, failures, and brokenness can be restored and made whole. We value the process of our journeys because we want to be fully integrated people—with all our mind, body, soul, emotions and experiences offered together to God. 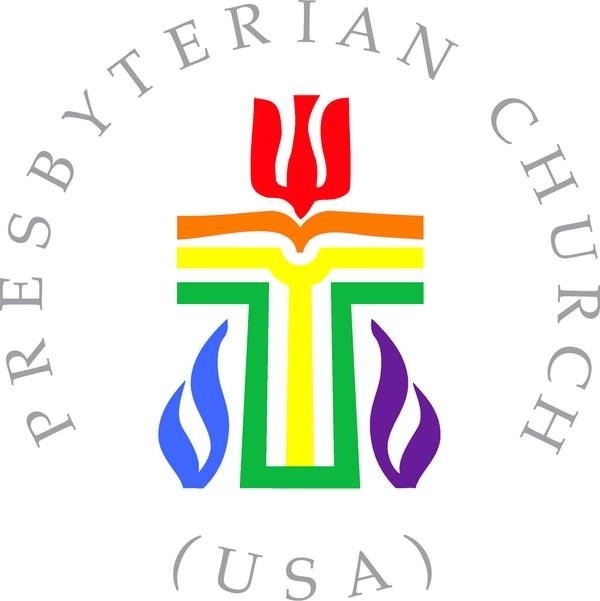 Thinking about joining Second Presbyterian Church? In this class, we will discuss Who Is Jesus, Presbyterian theology, confession and talk about what makes us a unique community. If you decide to join, we will welcome new members during worship. Interested? Email Rev. Darwin or call the church office, 843.723.9237. We have great confidence that God will restore all of creation under the authority of Christ. We believe that every church has to ask the question: "How are we called to live out that future reality today?" We want to constantly explore, question, and wrestle with new and creative ways to live out and communicate the teachings of Jesus. Since we see ourselves as much called to new living as Abraham was when he was called out of the Babylonian city of Ur, change is expected and rebirth is welcomed. We value the image of God in all people, everywhere. We believe that we were created to live deeply with one another; carrying each other's burdens, sharing our resources, praying for and confessing our sins to each other, suffering and celebrating together. It's in these honest, loving relationships that God transforms us, and truth of Christ’s promises becomes a reality. The way of Jesus cannot be lived alone. We believe that Jesus is God in human form, and that the church is God's ongoing presence in the world. Led by the Spirit of God, we are passionate about relieving suffering and fighting injustice by joining the God of the oppressed in living out the transforming message of the resurrected Jesus. Jesus calls his church to be a compelling force for good in the world, and we believe that the church is at its best when it serves, sacrifices, and loves, caring about the things God cares about. We were created to live for something larger than ourselves. We take great joy in partnering with God to change the world, embracing the truth that all of life is sacred, hope is real and that tomorrow can be better than today. We celebrate the divine in the daily, pursue lives of hope, reflect gratitude, and renew ourselves in worship. God invites everyone everywhere into this way of life and we believe it is the best possible way to live.